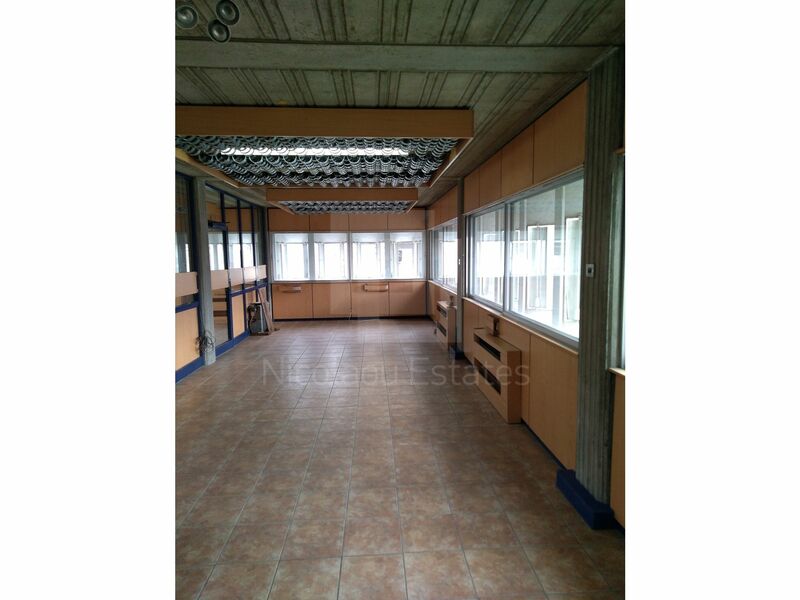 This is a two floor office space available for rent. 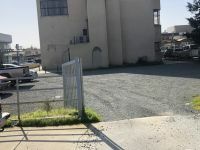 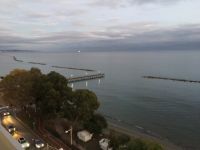 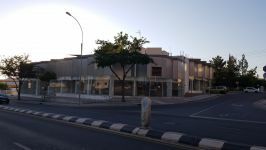 The property is located in the City Center of Limassol. 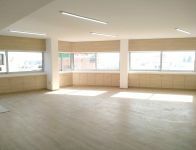 It's near Molos and Marina and is surrounded by many amenities like coffee chops, restaurants etc. 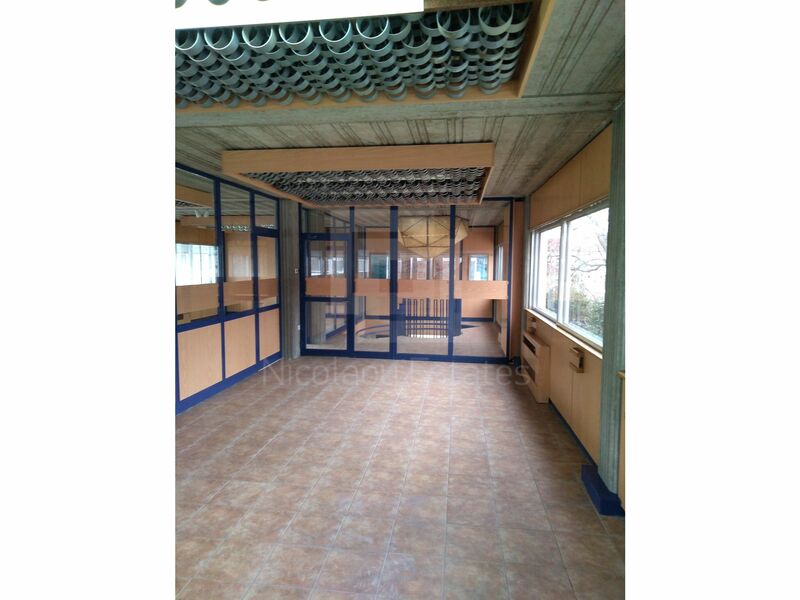 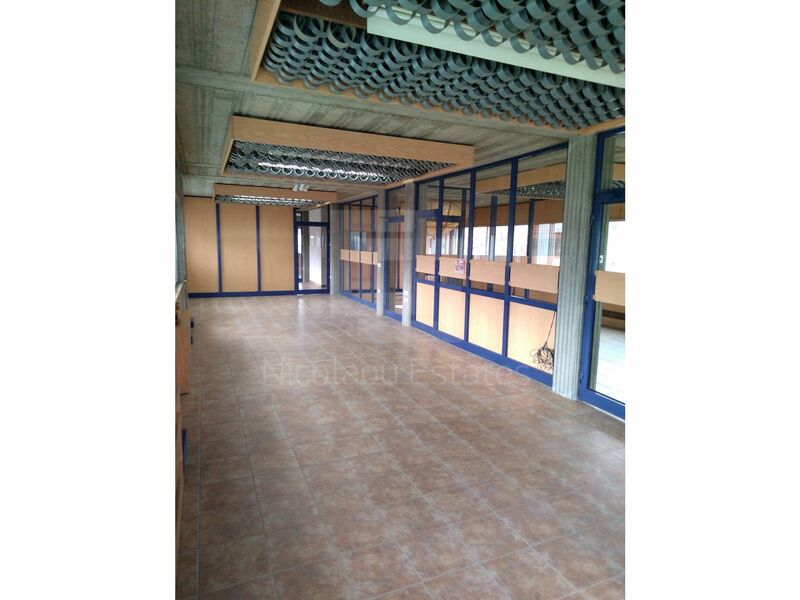 The covered area of the office is 190 m2. 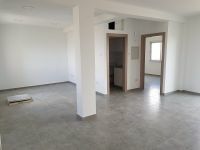 It has A/C units, a kitchen and two bathrooms. 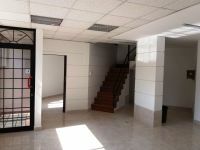 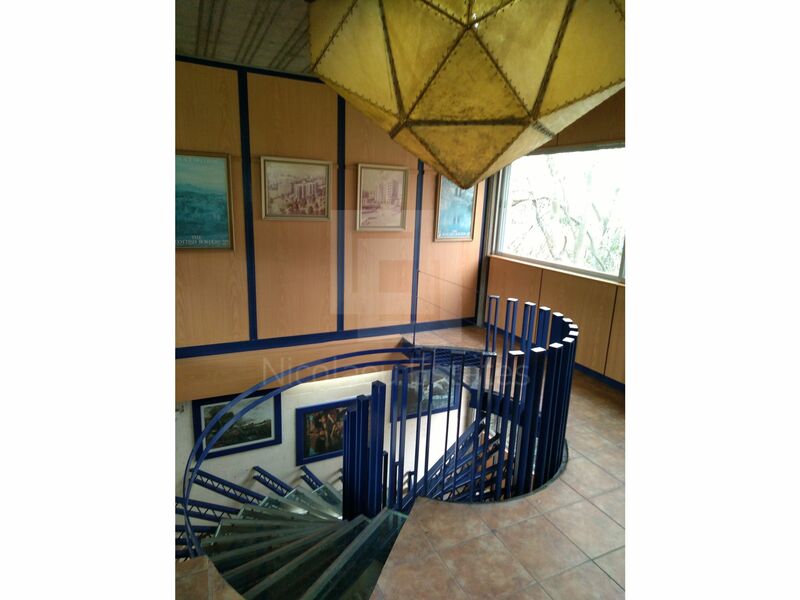 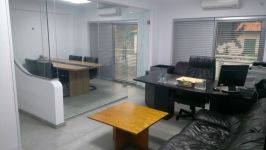 This office in Town Center, Limassol is being offered for rent (long term) at EUR 2.000.